Birds and spiders hate us, but we make buildings (and property managers!) look good. From 28-story buildings in downtown Sacramento to single story retail façades, we can make your business shine. 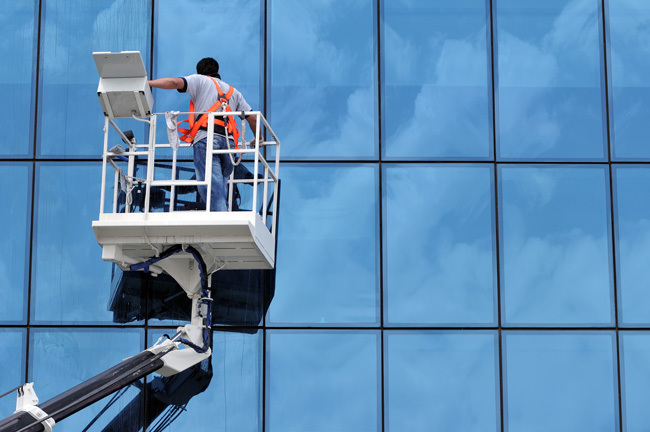 Professional window cleaning is our signature service since 1989! 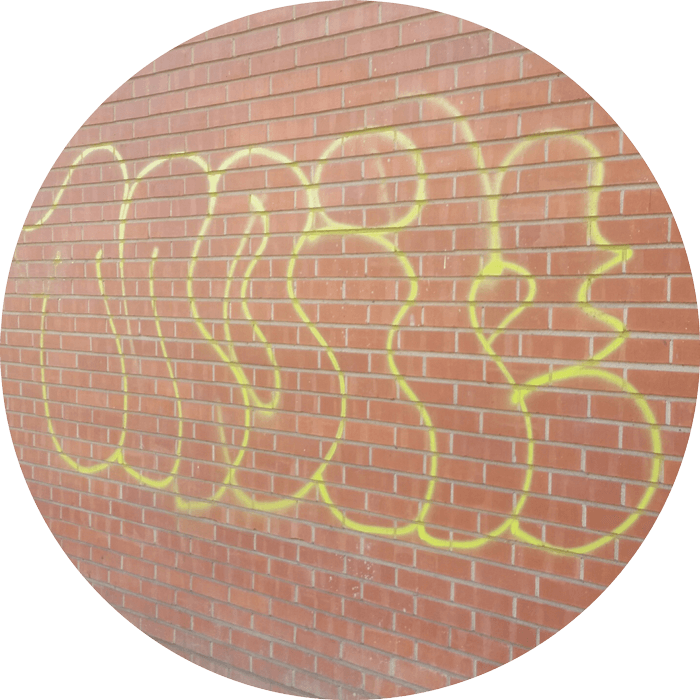 Commercial properties need to stay clean, not only for appearance, but also to function properly. Each building is unique, and therefore we take a custom approach to each property. 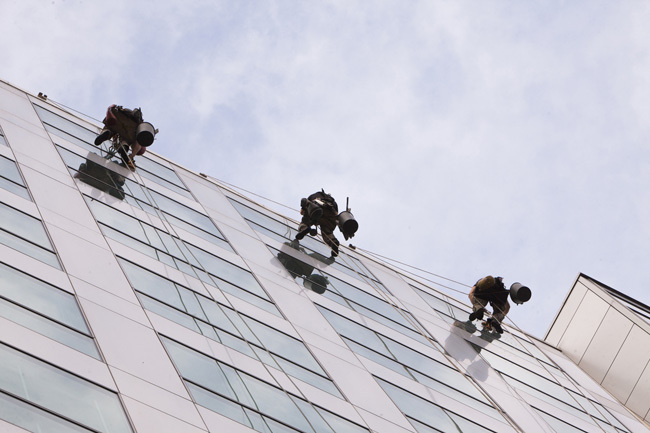 We gently remove dirt and grime from building exteriors with low pressure washing. 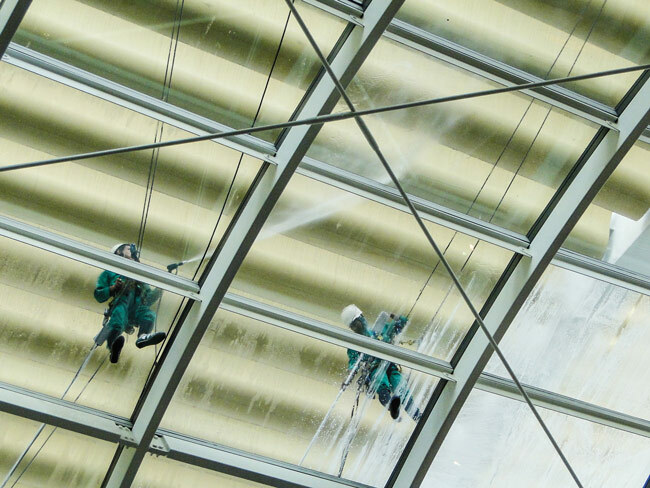 It’s best to conduct this service in coordination with window cleaning for maximum efficiency. 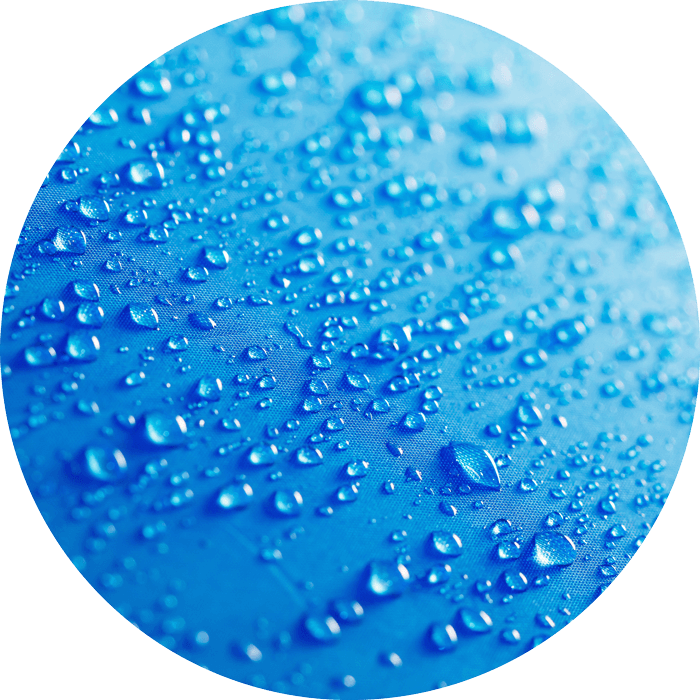 For deeper stains from oxidation and mold, for example, we offer chemical cleaning that will leave your building spotless. 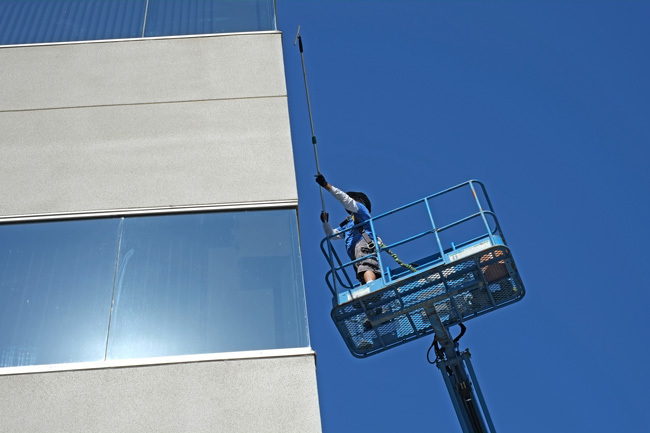 We also offer to apply a sealant to keep your building looking fresh. Building exteriors can be safely washed at very low pressure settings—this preserves the surface while removing all superficial dirt, grime, and oil. 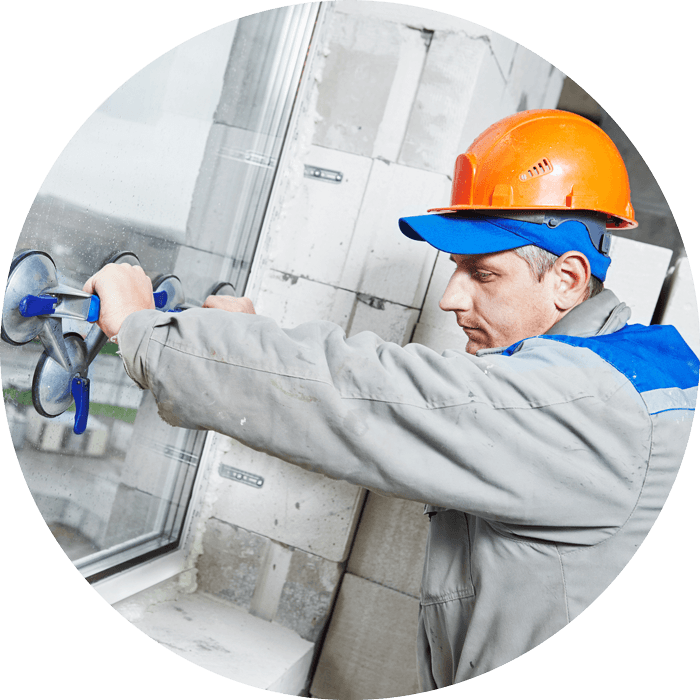 Our technicians perform this service in conjunction with window cleaning to better manage overall project costs and avoid leaving water residue on window panes. 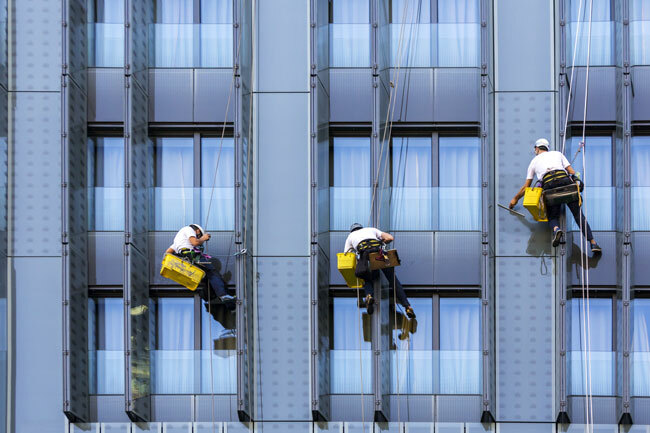 After initial restoration, building curtain walls can be protected with a sealant to keep buildings looking attractive and new for longer periods of time. Need to remove deeper building stains? We can do that with chemical cleaning. 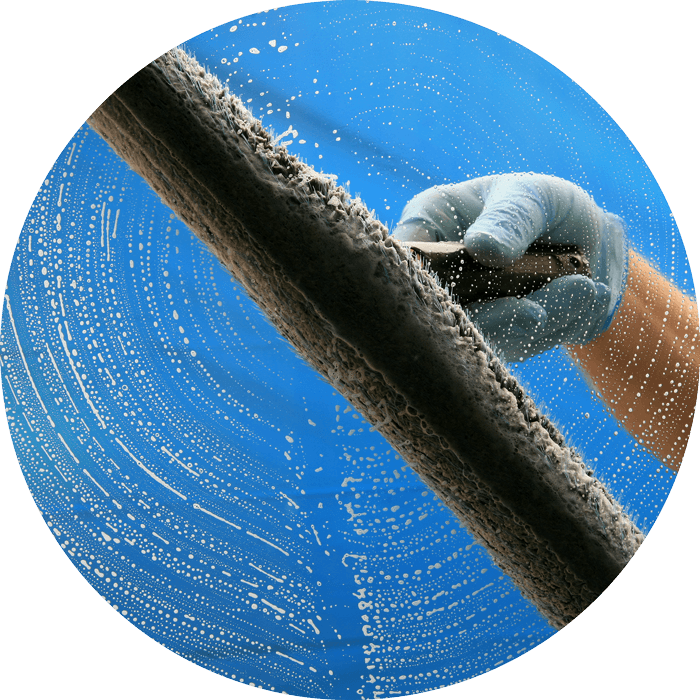 Stains from oxidation, mold, and debris on a building exterior need to be eliminated with a specialized chemicals. 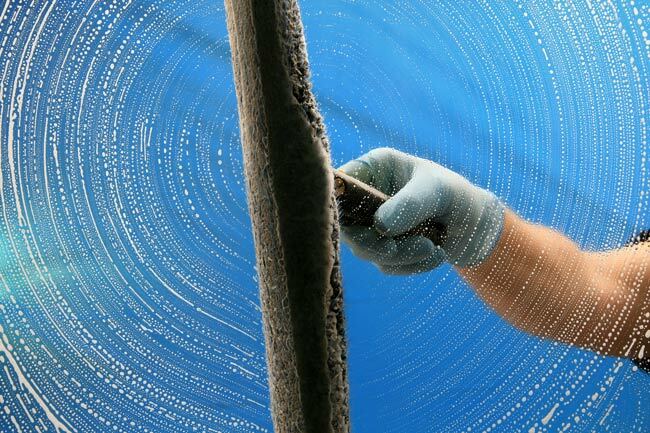 We pre-treat them with an environmentally-friendly solution, then rinse the solution with a pressure wash. To protect against future stains, we can apply a sealant after the wash is complete. 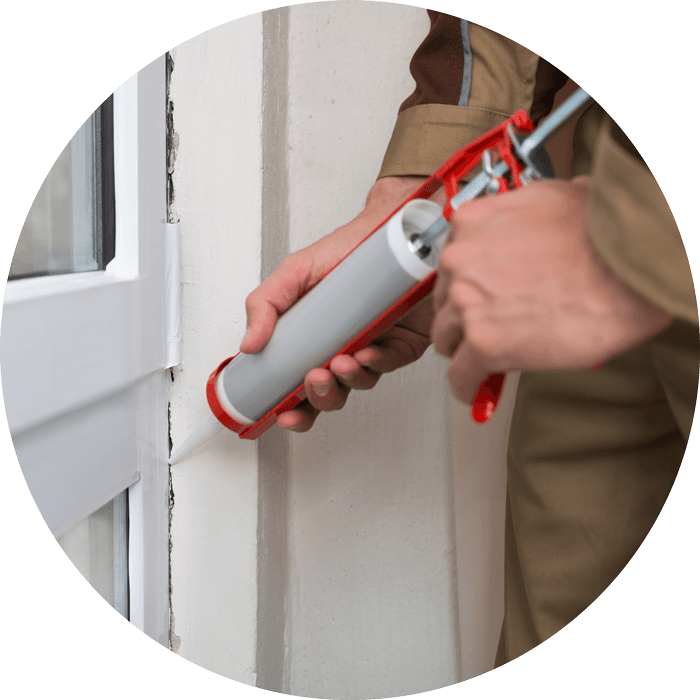 Sprinkler systems and rainwater can be hard on windows, leaving a grainy, spotted film over your once-transparent windows. We use environmentally-friendly materials that’s best for your windows and vegetation. Awnings are designed to protect us from the elements, but can be left exposed themselves if neglected. Oxidation and other contaminants can deteriorate the material and lead to premature aging. 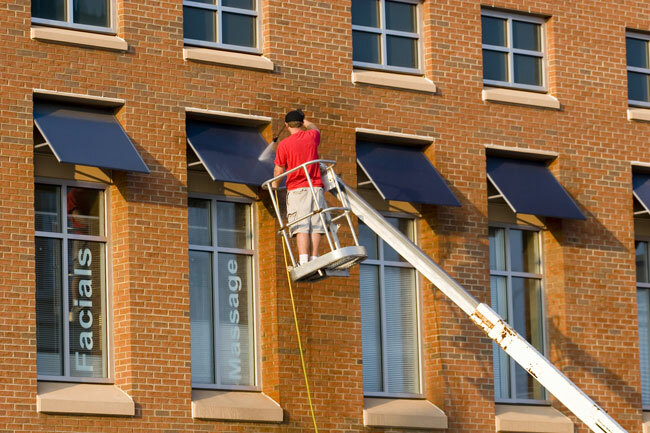 Our process brightens awnings and provides a protective coating from the sun. No need to let stains that won’t hose off ruin the appearance of your property. 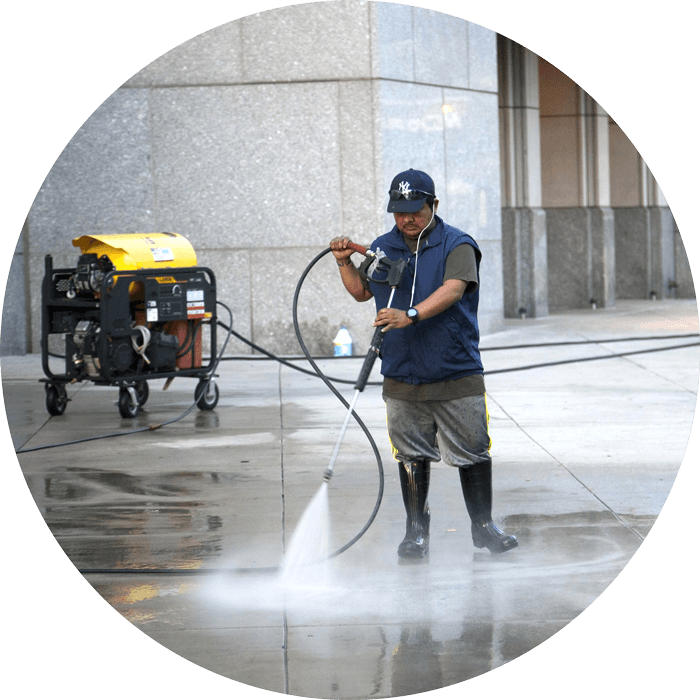 Pressure washing and steam cleaning can remove years of dirt, oil, grease, gum, algae and more from your surfaces, eliminating slip hazards and helping to prevent people tracking dirt inside. 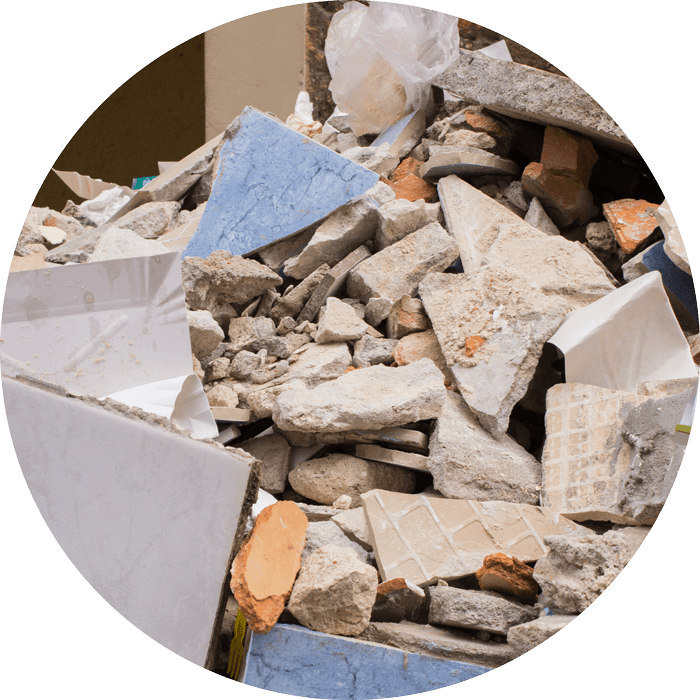 Our process doesn’t damage the surface and will leave your sidewalks and courtyards looking fantastic. Some things are made to get wet, and others aren’t. Leaves, seeds and dirt can accumulate in gutters over the years, which will eventually create a compost that can rot and damage building materials. This will also create clogs and cause water to build up in the gutter instead of flow through. When water doesn’t drain properly you can run into all sorts of problems, from flood damage to overflowing gutters dumping water onto pedestrians. 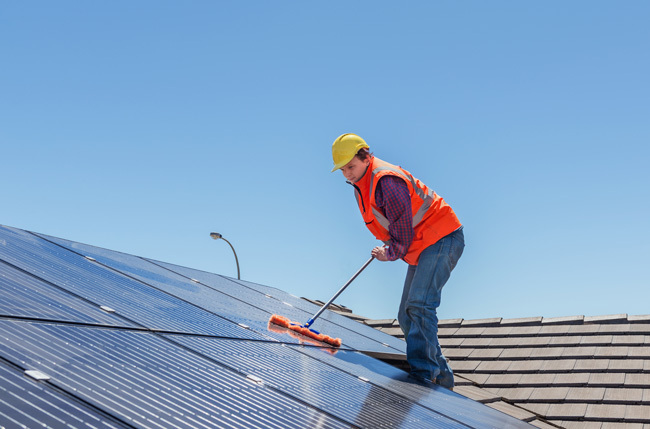 Our top-down roof and gutter service includes hauling away any soggy debris. 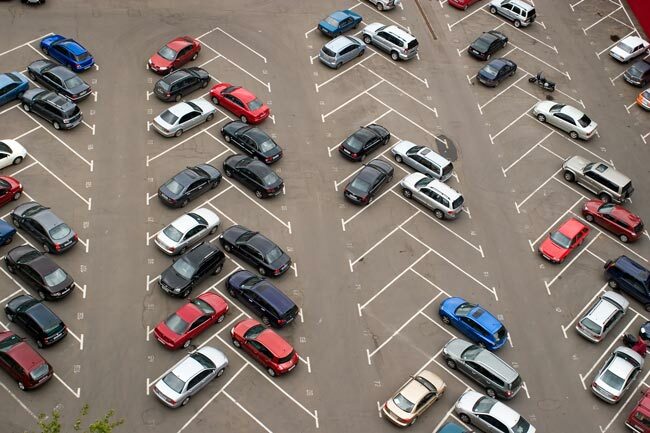 Clean parking lots reduce water drainage problems, not to mention help prevent people tracking leaves and mud into your building and/or causing a slip hazard. 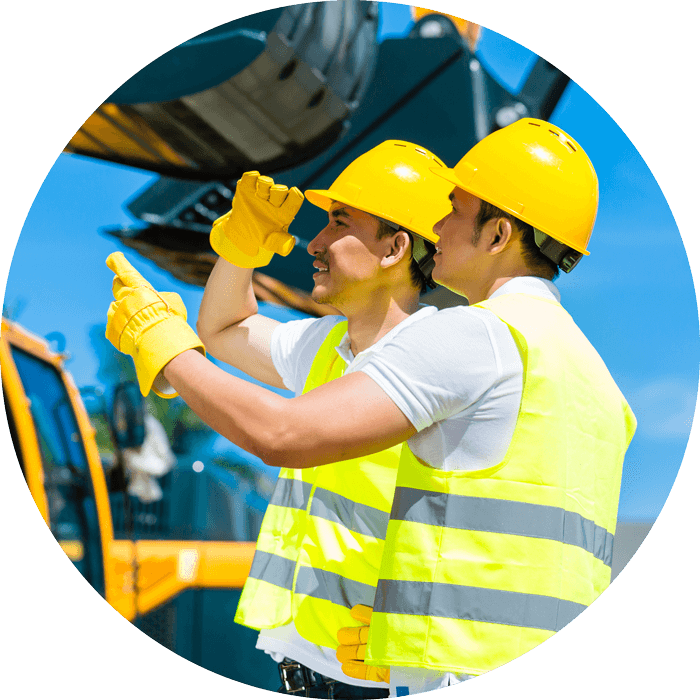 We offer parking lot sweeping, vacuuming, parking lot stripping, pressure washing (including structure exteriors) and debris hauling seven days per week on a flexible schedule to avoid interrupting your business. None of the water we use goes into storm drains. 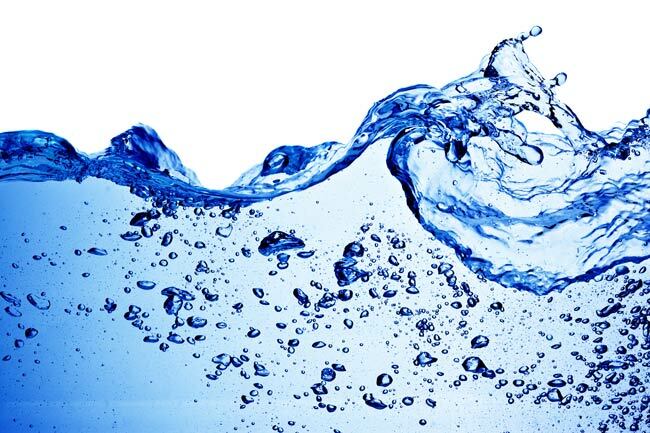 We use advanced water reclamation and recycling methods to ensure compliance with Zero Water Discharge law and other environmentally stringent water usage regulations. WE SPECIALIZE IN AN ALL INCLUSIVE EXPERIENCE. If you have any other needs to keep your properties looking new or have any questions about commercial care best practices, please don’t hesitate to ask! 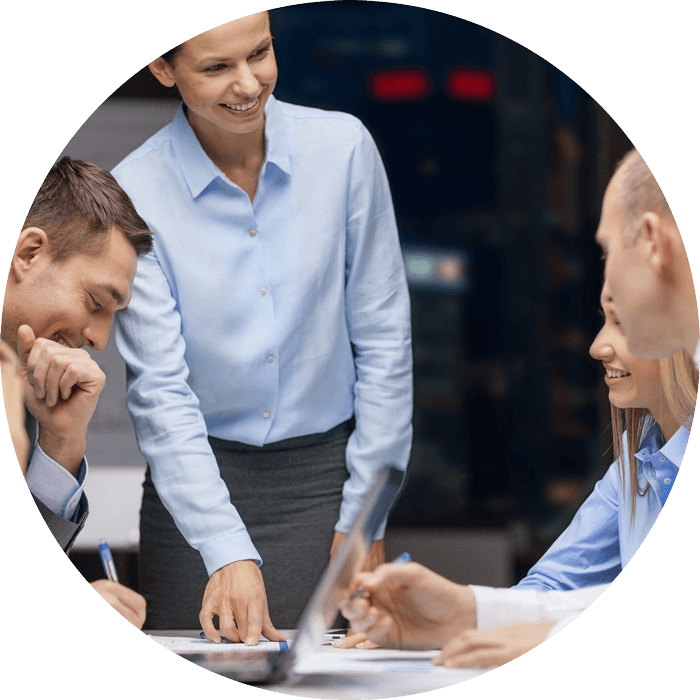 Maintaining a commercial property is expensive, and we’re available for consulting to make sure you maximize your budget for commercial care in the most efficient way possible for the long-lasting care and maintenance of your building. Get In Touch! We can Help!